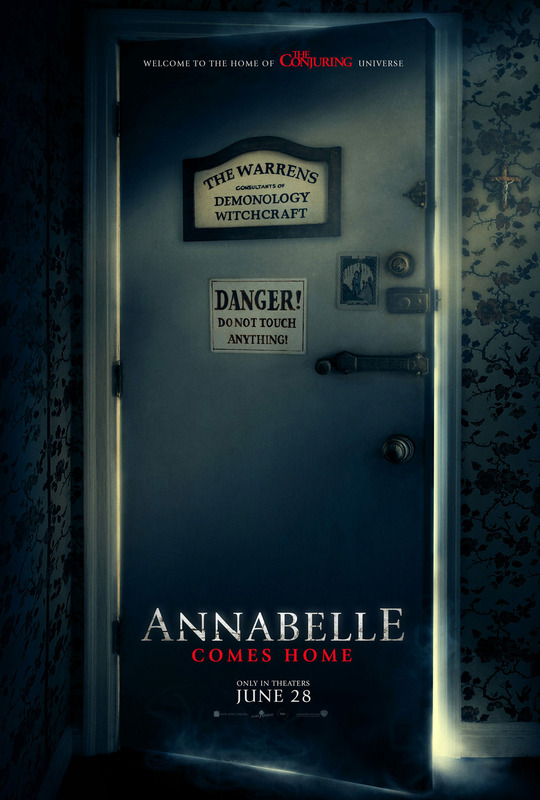 New Line Cinema has released the official poster for the upcoming Annabelle Comes Home, the latest and seventh addition to The Conjuring Universe. 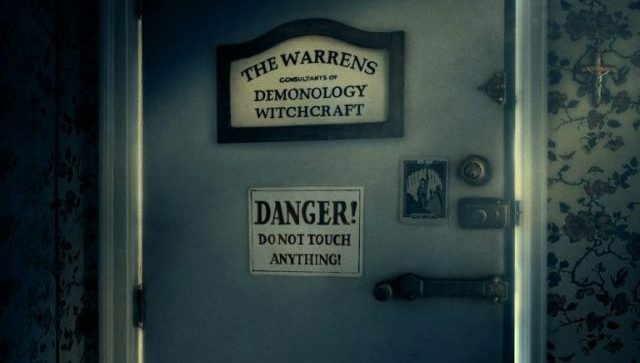 The poster brings us back to the Warren family’s infamous Occult Museum which you check out in the gallery below. The Conjuring universe includes both James Wan-helmed Conjuring films, the first Annabelle spinoff and its sequel Creation, and the recent blockbuster The Nun. It was announced last year that plans are underway for another feature film based on The Conjuring 2‘s Crooked Man, while a third Conjuring film will begin shooting shortly in Atlanta. Gary Dauberman, the writer behind the spin-offs, will make his directorial debut with the new Annabelle film. Dauberman also penned New Line’s massive hit It and the upcoming follow-up, It Chapter Two.